Did you know that Frigidaire invented the first home refrigerator, the first home freezer, and the first room air conditioner? 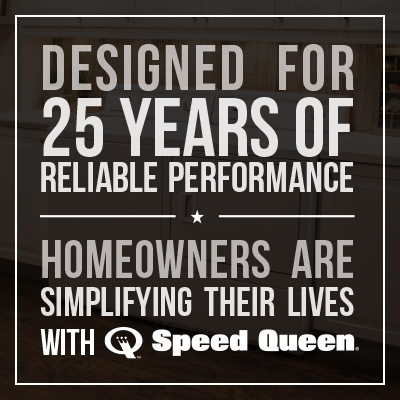 Their newest innovations build upon the brand’s 100-year legacy of offering appliances that make preparation, cooking, and clean up quicker and easier. 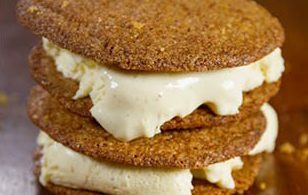 Some of their biggest innovations that is revolutionizing the way people cook are their new induction ranges and cooktops. 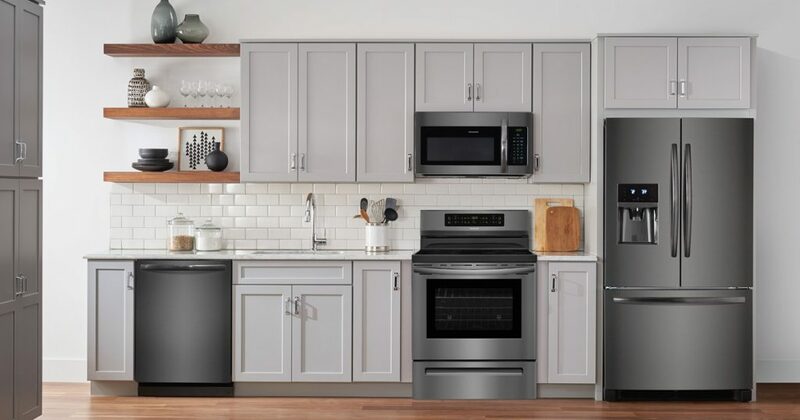 Frigidaire’s new line features the industry’s first ever freestanding induction range for under $1,000. Induction cooking is very popular in Europe and other parts of the world; however, until now induction hasn’t been affordable in North America. 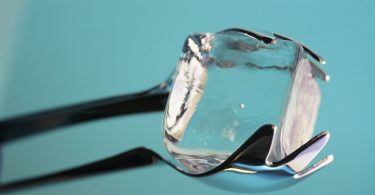 Heat is transferred directly to cookware, not the surface of the cooktop. This means food heats up quicker and water boils 50% faster than a traditional electric cooktop. Even heat across the surface of the pan reduces the risk of hot spots and over or under cooking, making it easier to achieve tasty, repeatable dishes every time. 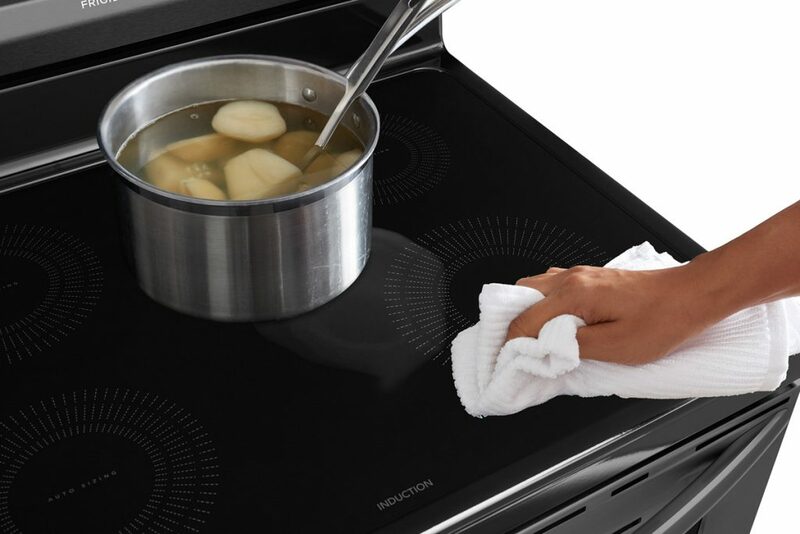 Because the surface around your cookware stays cool to the touch, spills, splatters, or occasional boil overs won’t burn onto the cooktop, making cleanup quick and easy. Induction elements shut down automatically when a pot or pan is removed from the cooktop, thereby reducing the risk of accidentally leaving a burner on. Not only has Frigidaire made cooking faster and easier, but they are also making the cleanup a breeze. 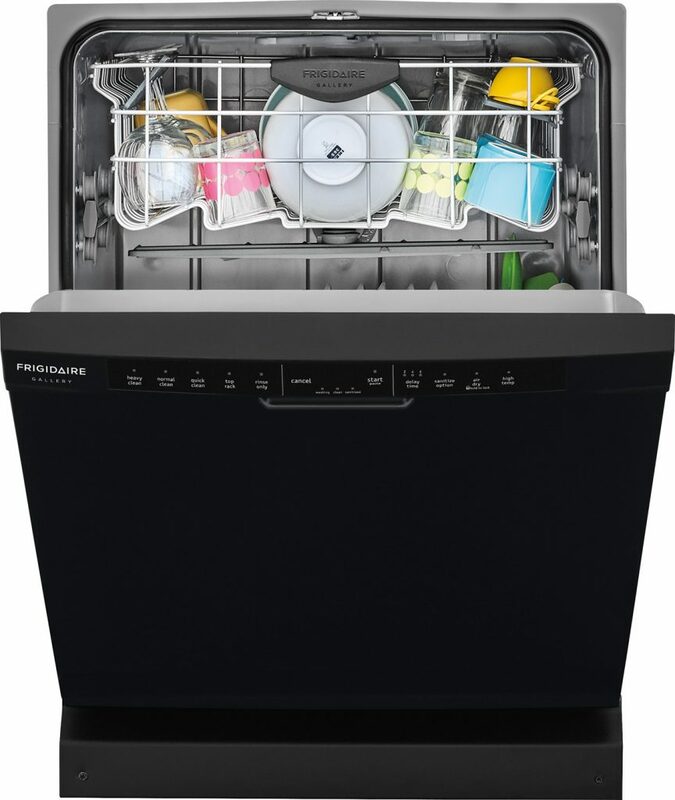 The Frigidaire Gallery 24” Integrated Dishwasher is designed, engineered and manufactured in the U.S. They have invested in technology that provides better cleaning and drying performance. The new dishwasher features two powerful OrbitClean® spray arms for both the top and bottom racks to ensure dishes are clean the first time. The top notch drying system uses a fan and heating element to ensure there’s no need to towel dry at the end of the cycle. 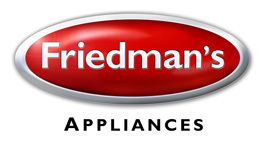 Come see Frigidaire’s entire innovative line of appliances for the American home at Friedman’s Appliance. 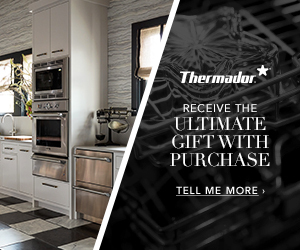 Just like Frigidaire, we believe in helping you make the most of your time and space with high-performing, easy-to-use, time-saving appliances.